The beginning of a new year is often a time of reflection and looking to the future, and the world of medicine is no different. 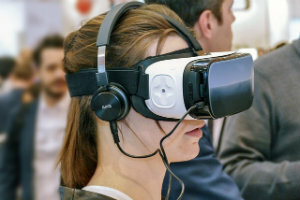 In the past year, we have seen how new technologies have impacted cardiothoracic surgery as well as how technology influences interactions between patients and physicians. Here, we look at more technology advances that can impact medicine in 2017. 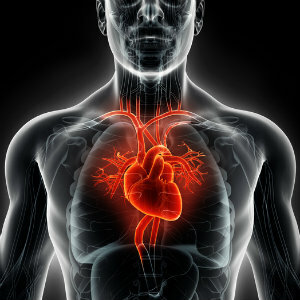 Behind cardiovascular disease, bloodstream infections are the second highest killer of hemodialysis patients. 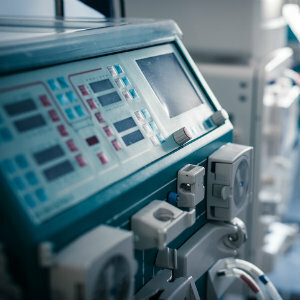 The death rates from infection could be halved if dialysis facilities implemented the CDC’s Core Interventions for Dialysis Bloodstream Infection Prevention, the health agency notes. To make dialysis professionals more aware of these interventions, the Centers for Disease Control and Prevention has launched a “Making Dialysis Safer for Patients” initiative. Pediatric nephrologists at Boston's prestigious Children's Hospital recognized that an arteriovenous (AV) access is the preferred vascular access for dialysis delivery in children and adolescents requiring chronic hemodialysis (HD). They also understood that, because of the small size of the accesses, maintenance of an access after it is created becomes all the more important and difficult. Ultrasound dilution (UD) monitoring of AV access flow is widely used in adult HD units for early stenosis detection, but its experience in pediatrics is limited. Therefore, the Boston group they undertook a study to examine its usefulness in children and adolescents. The Cardiovascular Effects of Arteriovenous Fistulas: A Cause for Concern? Jennifer MacRae and her colleagues from the University of Calgary, Calgary, Alberta, Canada, reviewed the hemodynamic and cardiovascular consequences of arteriovenous fistulas. Their findings were published in a 2006 paper in Seminars in Dialysis. MacRae identified three periods when the presence of an AV fistula influences a patient's hemodynamics. During the early days of dialysis, in the 1960s, only a few patients could be treated, and even then at great cost. This was unacceptable to W.J. Kolff, the inventor of the first artificial kidney. As head of the Department of Artificial Organs at the Cleveland Clinic, Kolff wanted to make dialysis so reasonable that anyone could afford it. In his biography, Inventor for Life, The Story of W.J. 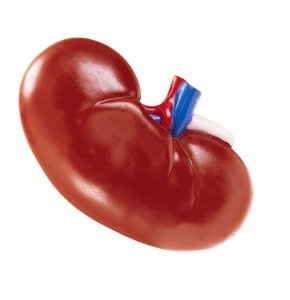 Kolff, Father of Artificial Organs, Herman Broers relates how Kolff went in search of a way to allow kidney patients to dialyze at home to relieve the pressure of limited beds in dialysis centers. In 1966, Kolff and his team arrived at a solution. 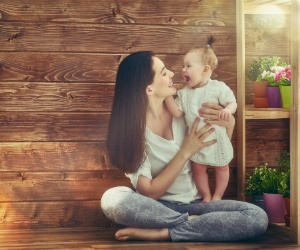 “Doctors and other health workers pay dearly for the relentless stress of patient care, a plight compounded by mounting bureaucracy and accelerating change in the healthcare industry,” Dr. Mark Greenawald concluded after tragically losing one of his ob-gyn patients during childbirth, and being unable to successfully process the grief from the experience. 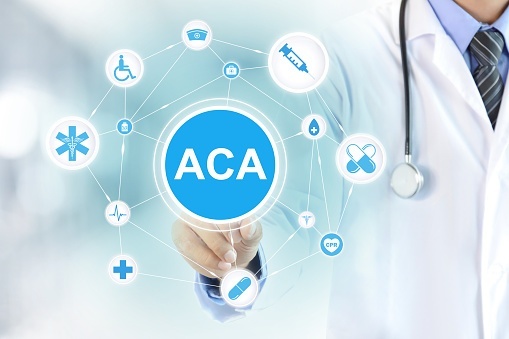 Since its inception six years ago, the Affordable Care Act (ACA) has received lots of feedback. Regardless of political opinions, physicians have voiced their thoughts on the law, praising it for improving access to healthcare but saying it has negatively affected their practices. 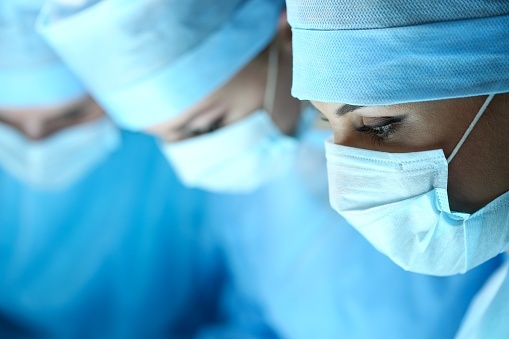 The phrase “practice makes perfect” has never been more true than in surgery. Research shows that better outcomes are associated with an increased procedure volume. While practicing and completing procedures can affect patient outcomes, the British Medical Journal (BMJ) has found that specializing in a specific procedure may be just as important as the number of times you perform it. In January 2001, 18-month-old Josie King was rushed to the Johns Hopkins Children’s Center with second-degree burns. She had inadvertently stepped into scalding bath water. The child’s mother, Sorrel King, stayed at her child’s bedside as doctors and nurses valiantly administered to the child. A couple of weeks later Josie seemed well enough to be sent home. A celebration was planned, but then everything went downhill. The toddler became acutely sick. Her mother suspected dehydration, but nobody seemed to listen. When they did, it was too late. Josie was battling two infections—one was from a central venous line that led to sepsis. It ultimately took her life. The Patient Protection and Affordable Care Act (ACA or “Obamacare”), signed into law March 23, 2010, requires everyone—including children—to have health insurance or pay a penalty. 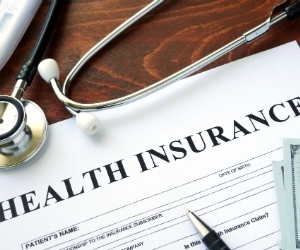 The law aims to have health insurance cover the services people need so that they won’t suffer financial ruin if an unexpected medical event occurs.